There's no other running event like Double Dash - it's not all about fitness, it's about teamwork too. 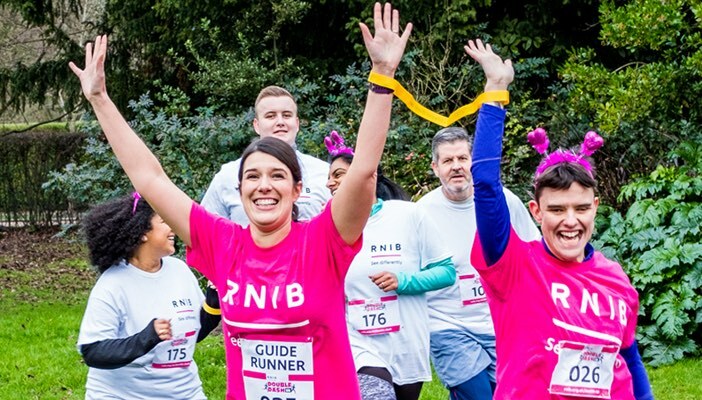 Inspired by blind and partially sighted people running with guides, choose a buddy and run joined at the wrist all the way to the finish line. Together we'll run and fundraise to smash the barriers around sight loss. When you’re blind or partially sighted, safely going out for a run can be a real challenge. Most people overcome this barrier by running tethered at the wrist to a guide runner. It’s a simple and safe way to be able to get out and enjoy the highs that come from running. This is the inspiration behind Double Dash. We want to give everyone a chance to experience a race like no other; running 5k tethered to a friend. So, whether you see 5k as a walk in the park with the family or a fitness challenge with your friends, Double Dash is for everyone. If you need any persuasion, think about this: every day 250 people in the UK start to lose their sight. Today, there are two million people in the UK living with sight loss. We’ve done a lot to break down barriers over the last 150 years, but when it comes to blind or partially sighted people getting a job or doing all the other stuff that most of us take for granted, there’s still a huge amount to do. Find the answers to common Double Dash questions. You can also speak to our events team by emailing [email protected] or calling 0345 345 0054. Get prepared by downloading the route map. 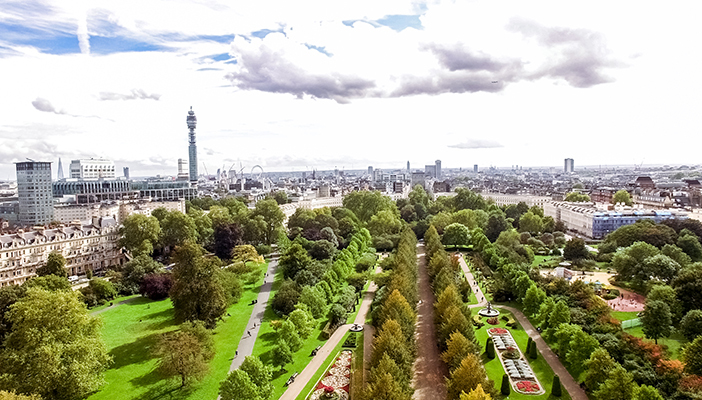 We've added descriptions to the key points on the route to help you plan your race. We've put together a 5k training plan to help get you and your buddy in peak condition to run connected on the big day. 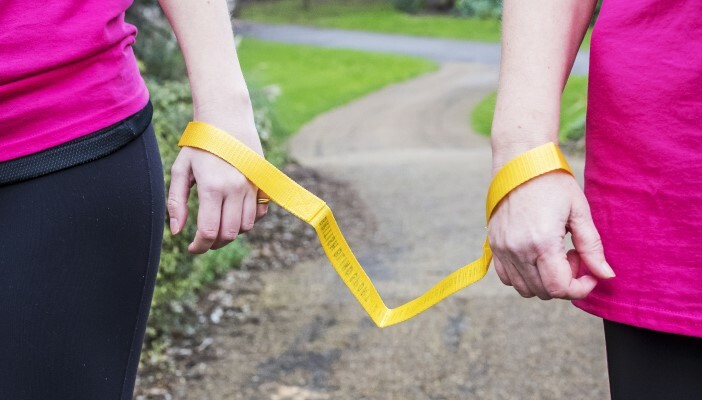 Read our top tips for running tethered together and find out more about the inspiration behind the race. If you're not ready to sign up to the Double Dash just yet, let us know you're interested and we'll be in touch with some event information.